LIFT! 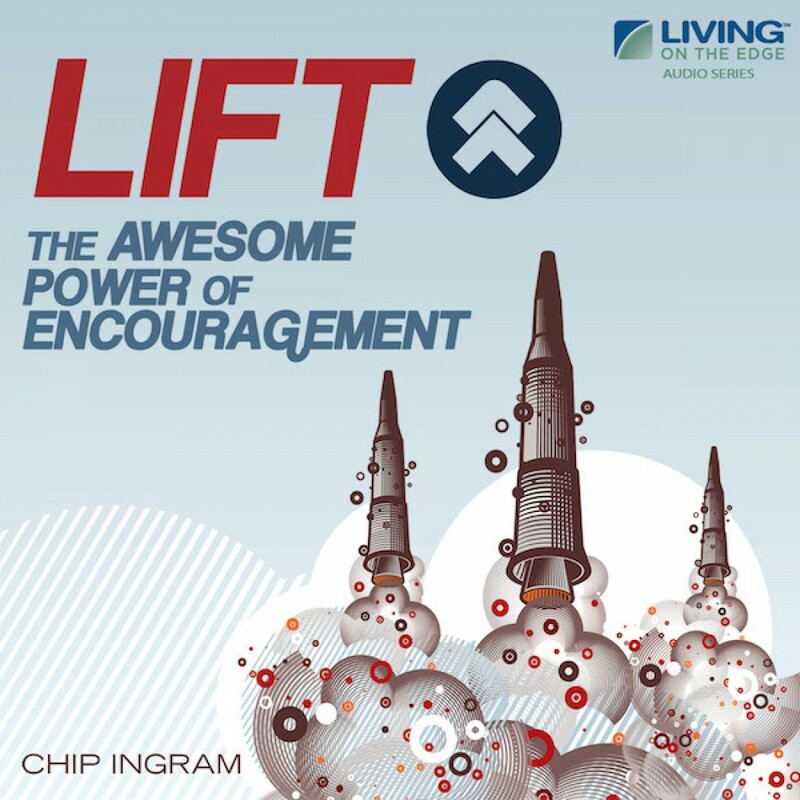 Teaching Series by Chip Ingram Audiobook Download - Christian audiobooks. Try us free. Do you know someone who needs a spiritual "shot in the arm?" Do you long to receive encouragement from others and be the kind of person who brings out others' highest potential? First Thessalonians is the Apostle Paul's game plan for encouraging believers. This book teaches practical ways to bring hope and love into the lives of those you care about most, and also presents the New Testament's clearest teaching about the future of the Church - the rapture.